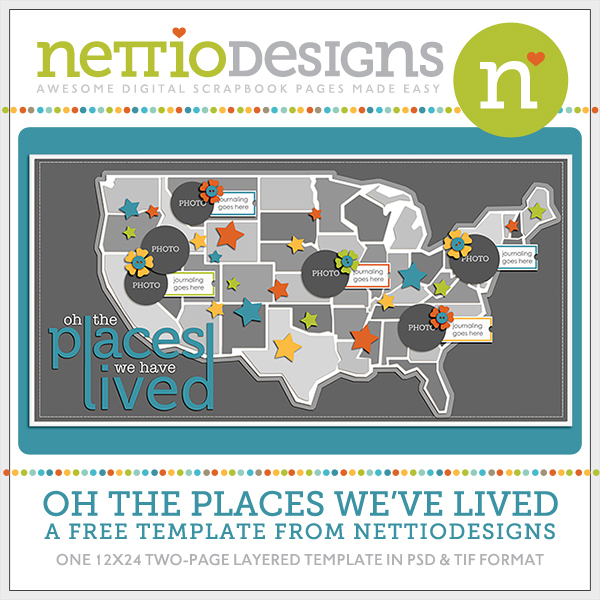 You are here: Home / Announcements / Happy (inter)National Scrapbooking Day! 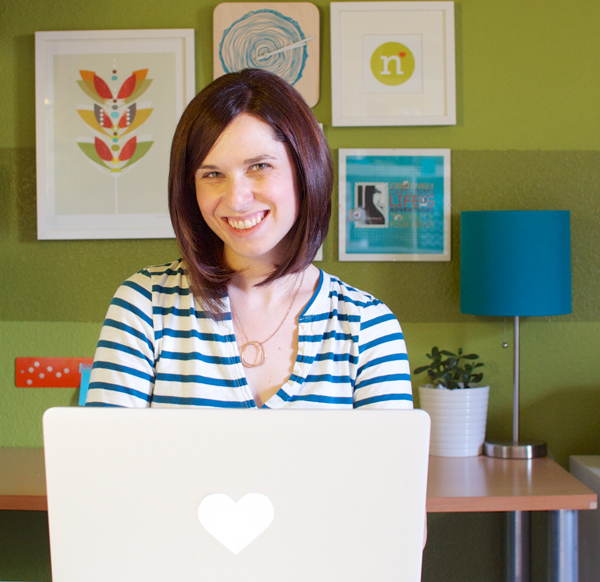 Happy (inter)National Scrapbooking Day everyone! The weekend where we not only come together to celebrate this hobby we love but can also can pick up some fun new goodies thanks to all the sales. I know I plan to do some shopping! 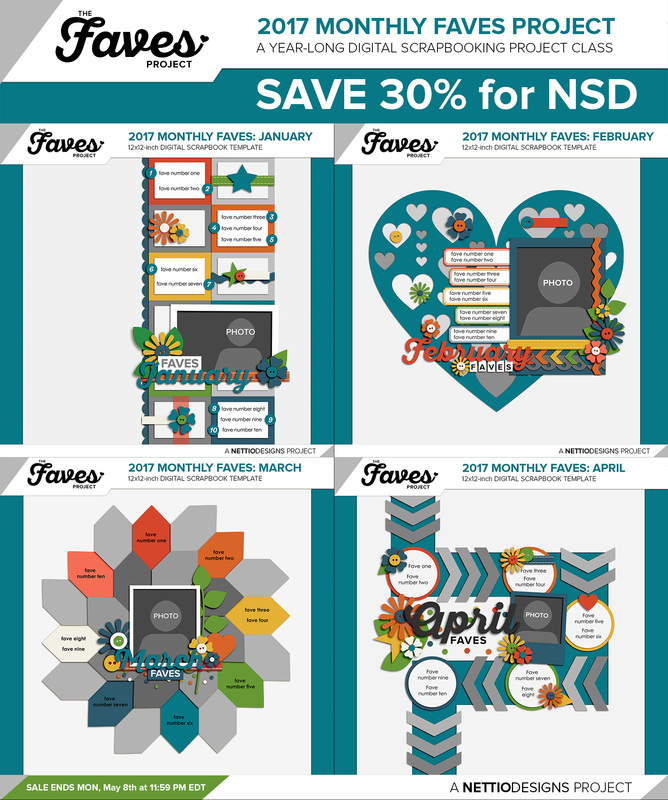 In honor of the big day, I am offering my biggest discount of the year: from now through Monday, you can SAVE 30% off the 2017 Monthly Faves Project. 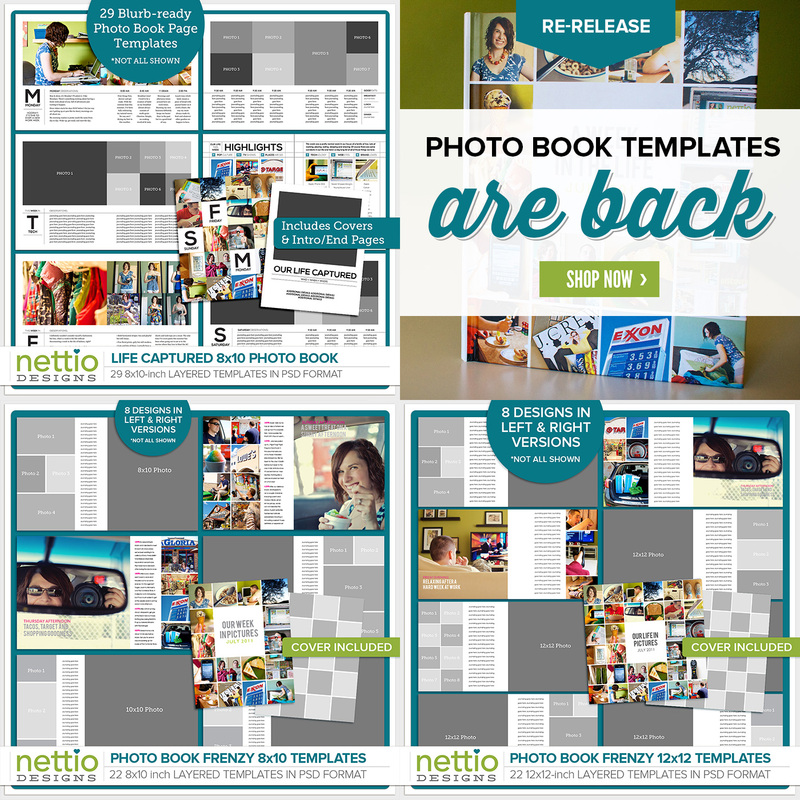 When you sign up, you’ll get the first four months of templates right away and then one new template on the 25th of every month for the rest of the year. It’s a like Scrapbooking Santa visiting all year long. Here’s a look at how my Monthly Faves layouts are coming together this year. Every year I’m reminded again why I love the Faves so much. 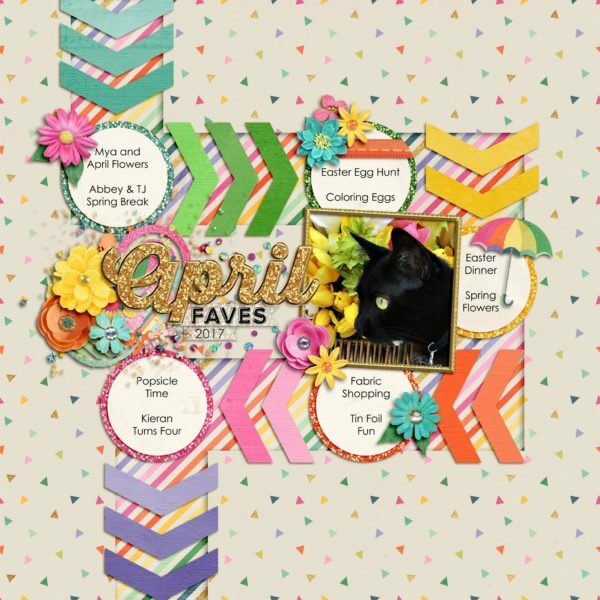 It’s just so much fun to have a scrapbooking project that’s both fun AND easy to do! 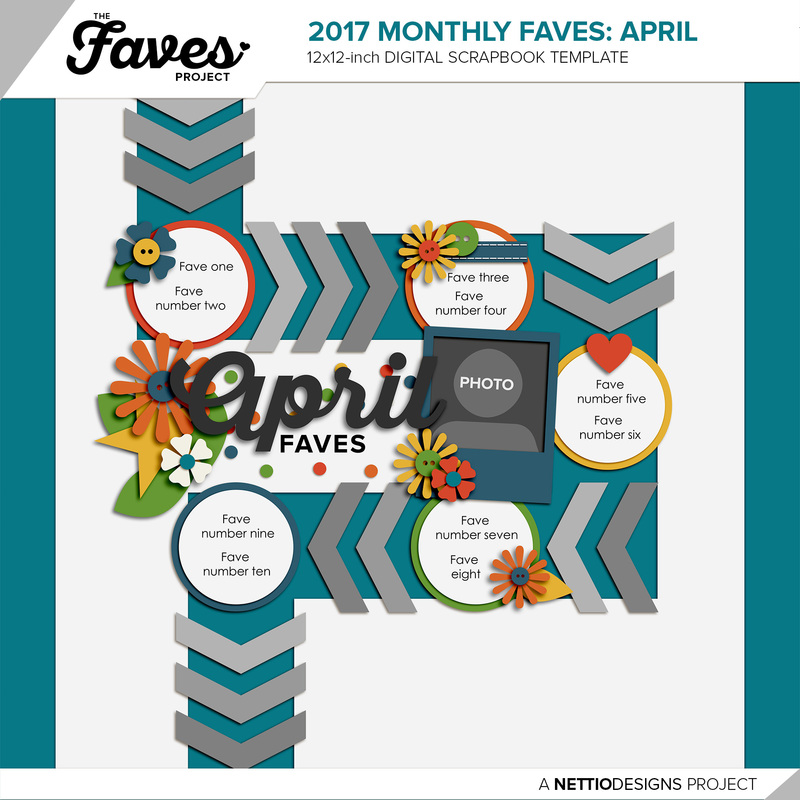 And here’s a look at the most recent April Faves template along with some of the layouts from current members of The Faves Project. I love that even though we’re all using the same template each month, we all put our own spin on it. If you’re worried that it’s too late to join in, don’t be! The awesome thing about the Faves is that each layout stands on it’s own which means you can absolutely jump in at any time. I wouldn’t even worry about going back to the beginning of the year. 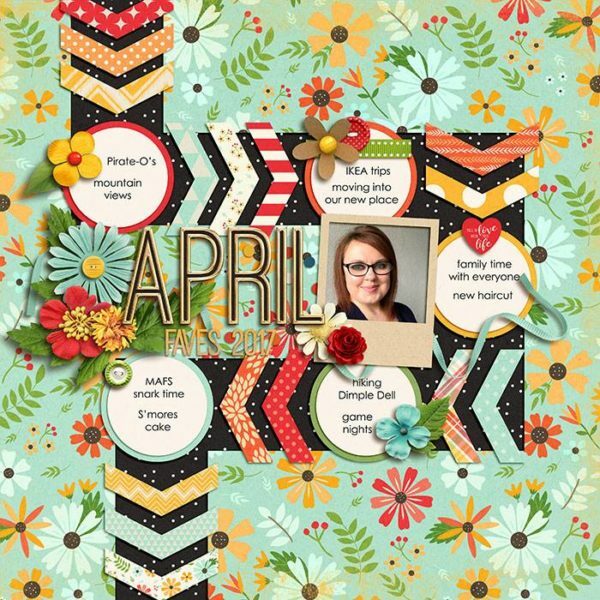 Just start where you are and save the rest for next year, use them for other top ten layouts or create multiple layouts capturing both you and your kiddos Faves. 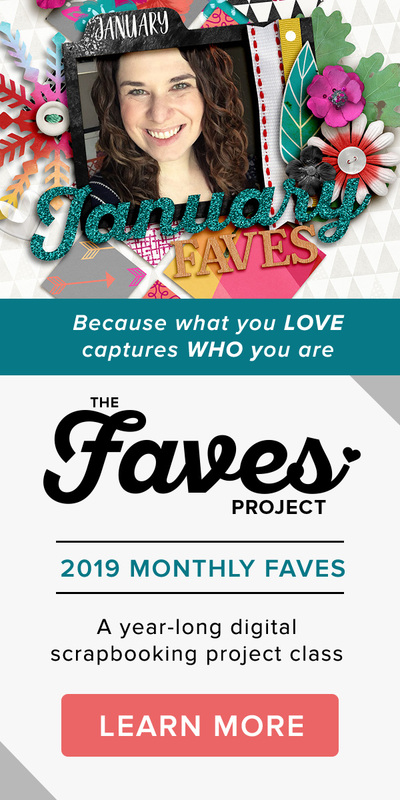 The sale on the 2017 Monthly Faves Project ends Monday at midnight Eastern so what are you waiting for? 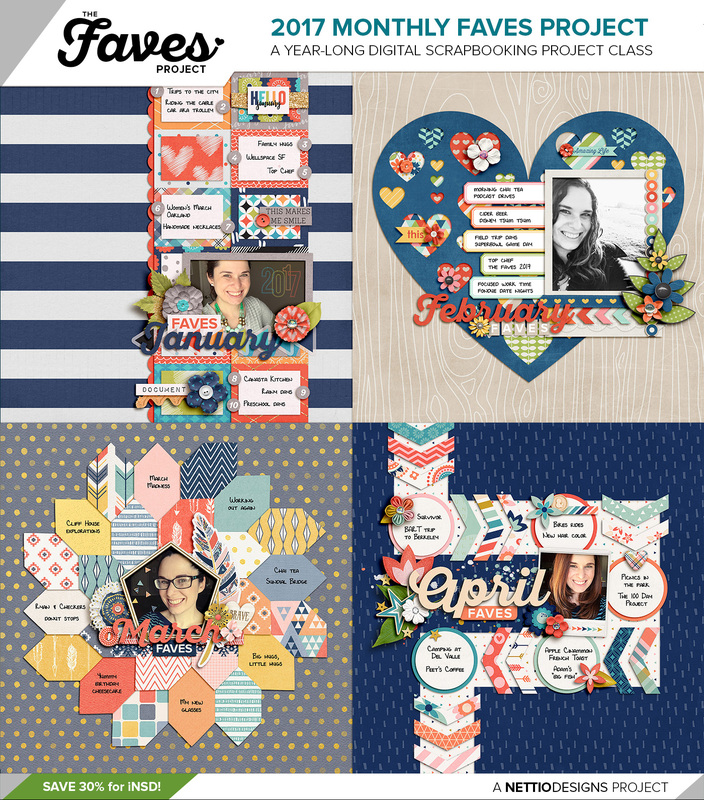 Treat yo’ self with some Faves-tastic scrapbooking goodies. At just $2 a template, it’s a total steal. I can’t wait to have you join in the fun! P.S. If you’re looking for somewhere to hang out for iNSD, come join me in the Digi Scrap Love Facebook group. I’ll be popping in and out all weekend to share what goodies I’m finding!